In 2006, American traveler Blake Mycoskie befriended children in a village in Argentina and found they had no shoes to protect their feet. Wanting to help, he created TOMS, a company that would match every pair of shoes purchased with a pair of new shoes given to a child in need. One for One. 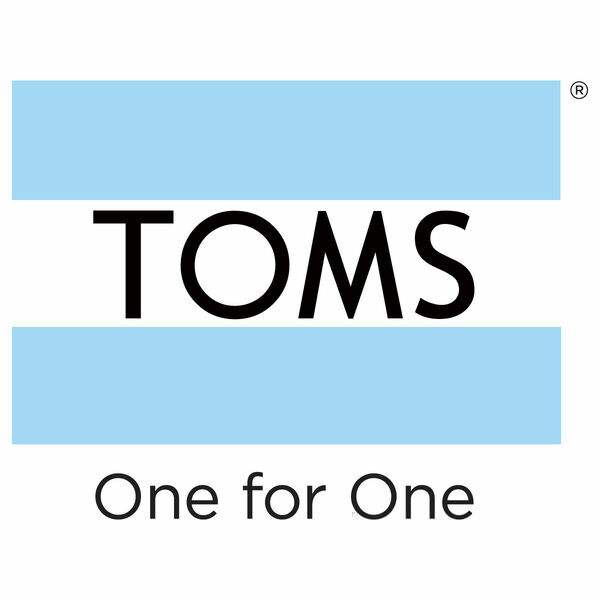 Realizing this movement could serve other basic needs, TOMS Eyewear was launched. With every pair purchased, TOMS will help give sight to a person in need. One for One. Picture an island country brimming with natural beauty, vibrant culture and globally influential art. This Is Haiti, where TOMS is debuting our new collection of breezy sandals, stylish sneakers and dressy silhouettes for men and women. For women, we’re introducing the Majorca Bootie, a sophisticated open-toed boot with a stacked heel; handwoven Huarache sandals; the creative and strappy Bella Espadrille; and the athletic Del Rey sneaker. For men, we’ve got the action-inspired Viaje Sneaker; crepe-soled, beatnik-styled Huaraches; and new colors and materials for our dressy Brogues. This spring, join TOMS in Haiti, a country where we do more than just give shoes. We support local artisans through our hand-painted Haiti Artist Collective shoes, and have created multiple local jobs by opening a manufacturing facility near Port-au-Prince.